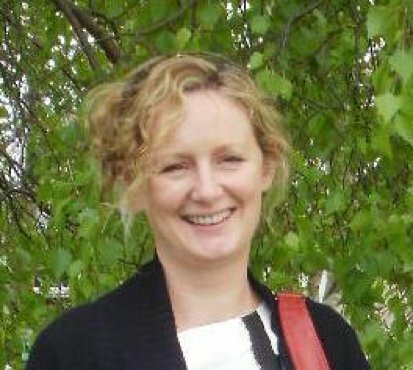 My name is Audrey Martin and I teach a number of modules in the Geographic Science and Geospatial Engineering in the Dublin Institute of Technology, Bolton Street Campus. 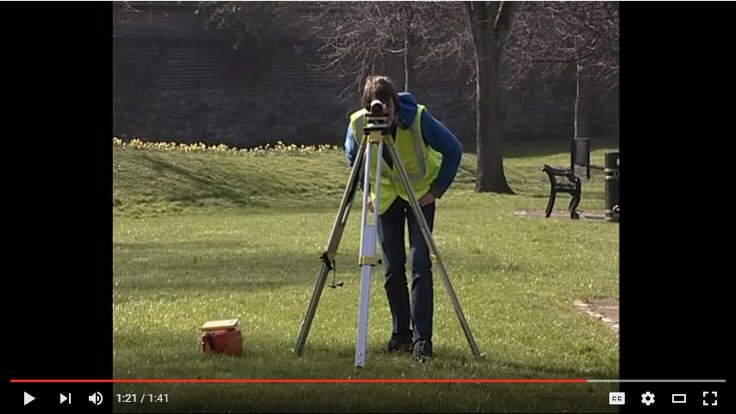 My discipline has a significant field-based component where students use high spec survey instruments on site. YouTube videos, Smart Phones and QR codes. The possibility of allowing students to self-learn and progress their field based project work without the need for a demonstrator and/or lecturer. Also to create a bank of online learning resources for all students and staff using survey equipment. 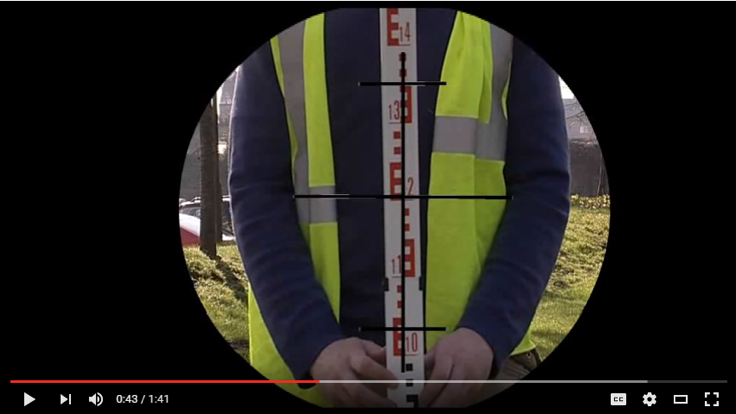 Instructional videos illustrating the use of survey equipment were produced in-house in DIT in a familiar learning environment. The videos were then hosted on YouTube and accessed via a QR code when students are on-site. Thus students can access online learning videos in the field using their smart phones and a QR code reader. In addition, as the videos, hosted on YouTube are freely available online for use at any time irrespective of when the class takes place. Level instruction videos on YouTube. 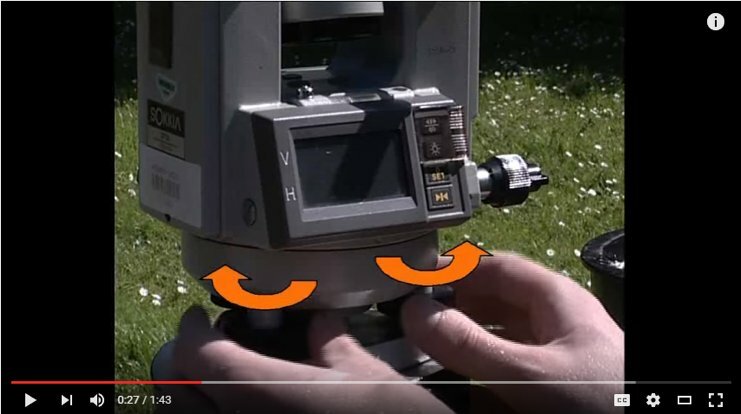 Theodolite instruction videos on YouTube. The technology facilitated learners accessing materials when and however often they needed them, thus facilitating individual structured learning outside of the classroom. It also standardised the learning materials across different cohorts as the videos demonstrated basic operations used in surveying by over 300 students per annum. The drawbacks of the technology were simply in terms of the production time required. As the videos where produced using high end cameras and editing software, the time taken to deliver the end user product was quite prohibitive. Therefore the decision was taken to design videos for basic survey operations which have a significant ‘shelf-life’. It’s a great way to transfer practical knowledge where and when students need it. Chunk the information into short videos for better retention and use low end recording and videos devices to speed up production.